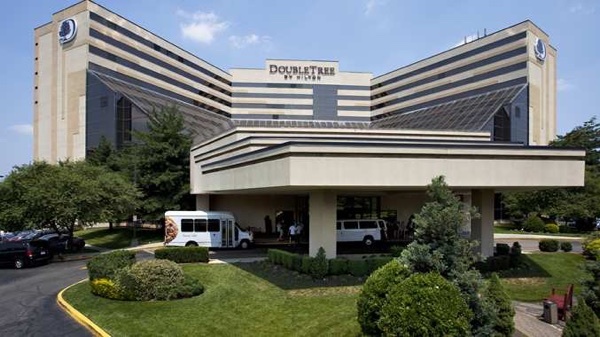 DoubleTree by Hilton Newark Airport is located right across from Newark Airport. Free 24/7 shuttle to airport where there is a 15 minute train ride to NYC. All attendees receive free parking, free Wi-Fi, free breakfast and a free Event Video Pass. Make it a vacation - the hotel will honor the group rate for 3 days pre and post event for those who want to vacation in New York! Call +1-973-690-5500 for reservations and ask for the Big Apple Country Dance Festival / NY Swing Congress group rate of $135 with breakfast included!